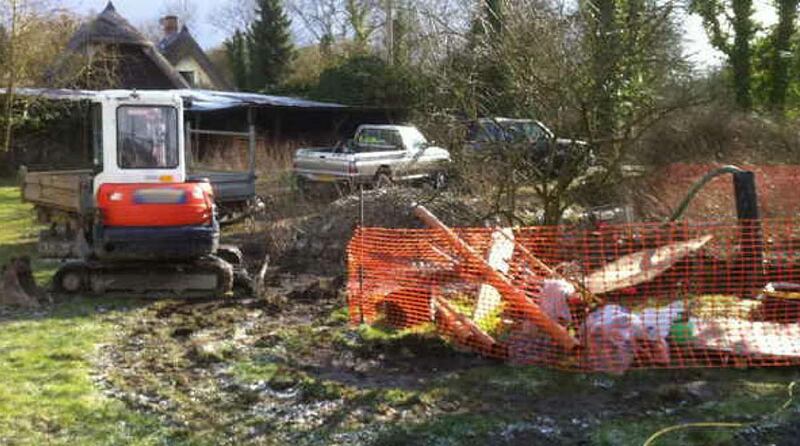 0800 145 55 56 Sewage Pumps and Mains and Private Drainage Contractor. 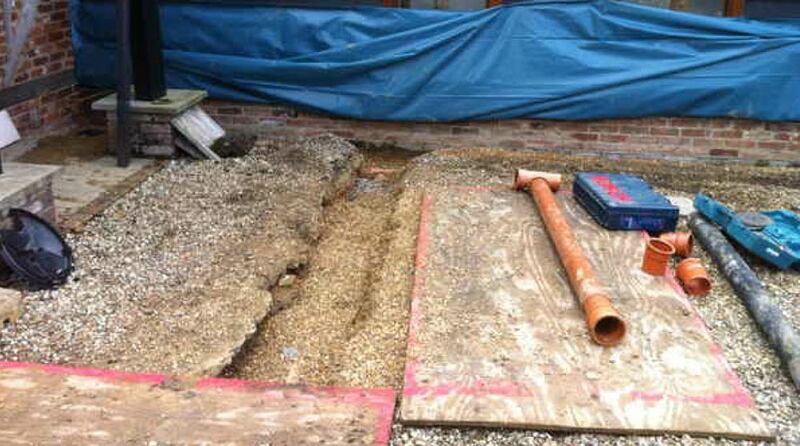 Supply, Maintenance, Repair and Installation of main’s and private drainage services. 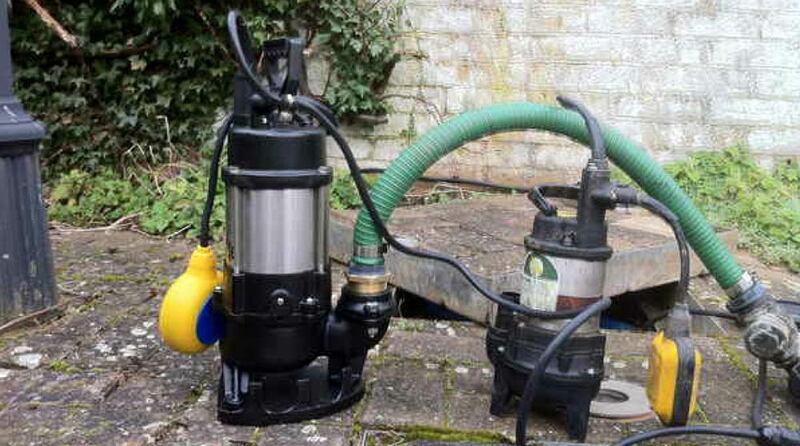 Sewage Pump’s, Septic Tanks, Sewage Treatment Plants, Flood Damage and Electrical Control Panels. 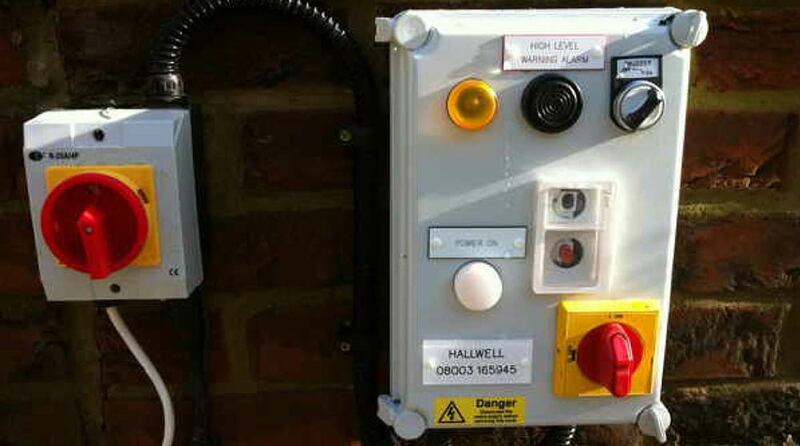 Mechanical and electrical engineers available in Essex, Suffolk, Hertfordshire, Surrey and London. Supply, install, repair and maintained.